A few weeks ago I was asked to give a plenary talk on the nature of conflicts of interest at the opening session of the American Society of Nutrition meeting in San Diego. As I explained to the audience, while I do not disregard or trivialize the potential conflict of interest that may come from financial interests (e.g. such as holding a patent or industry funding), we need to also be aware of other powerful conflicts that range from a simple desire to advance one’s personal career (e.g. get tenure, publish in a high-impact journal) to ideological conflicts (e.g. as in spinning research findings to support dearly held world-views or hypotheses). Whereas disclosing financial conflicts is relatively straightforward (and now pretty much the norm), disclosing other conflicts is more challenging. Just how devastating ideological conflicts can be to the scientific discourse is perhaps best illustrated by the recent publication by Chritopher Ramsden and colleagues in the British Medical Journal on their analysis of recovered data from the Minnesota Coronary Experiment (MCE). Conducted back in 1968-73, the MCE was not only the largest (n=9570) but also the most rigorously executed randomized controlled dietary trial of cholesterol lowering by replacement of saturated fat with vegetable oil rich in linoleic acid. The MCE, conducted in one nursing home and six mental health hospitals in Minnesota (apparently an accepted practice back then), is the only dietary study to-date to fully rely on postmortem assessment of coronary, aortic, and cerebrovascular atherosclerosis grade and infarct status and the only one to test the clinical effects of increasing linoleic acid in large prespecified subgroups of women and older adults. The trial was initiated by Ancel Keys, a fervent supporter of the idea that atherosclerosis was directly related to dietary saturated fat intake and a champion of replacing dietary fats with vegetable oils rich in linoleic acid. Importantly, this line of thinking was the driver behind the low-fat recommendations that found their way dietary recommendations and ultimately the low-fat craze that characterized much of second half of the last century. Although completed in 1973, the findings from this study were never published – until now, when Ramsden and colleagues not only managed to recover the original data but also to conduct the analyses according to hypotheses prespecified by original investigators. 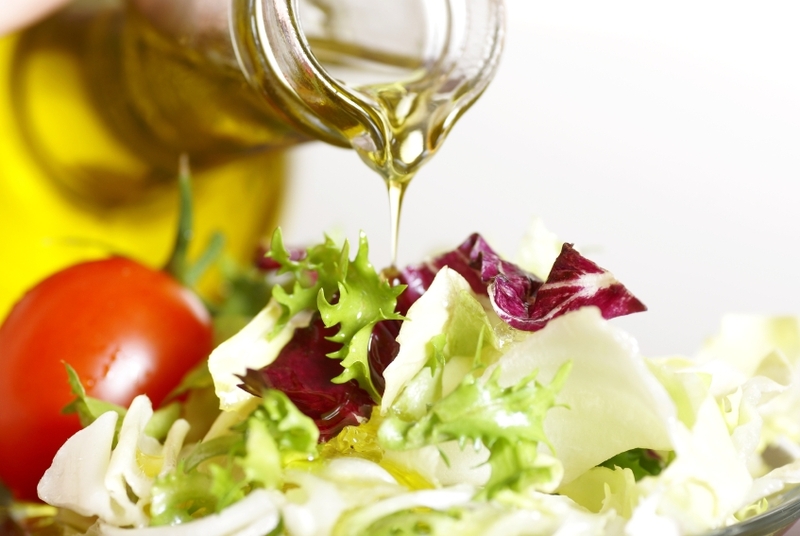 As has been suspected by some for a long time, the results turn out to be devastating for the idea that reducing saturated fat intake or switching to vegetable oils can help prevent heart attacks. According to the present analysis, although the intervention group experienced a significant reduction in serum cholesterol, there was no demonstrable mortality benefit for the intervention group in the full randomized cohort or for any prespecified subgroup nor for the incidence of coronary atherosclerosis or myocardial infarcts. Contrary to expectations, there was in fact a 22% higher risk of death for each 30 mg/dL (0.78 mmol/L) reduction in serum cholesterol. 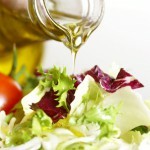 As the authors point out, these findings are in line with the overall findings from five other (albeit smaller) randomized controlled trials in about 10,000 individuals, in whom dietary cholesterol lowering interventions through the use of vegetable oils rich in linoleic acid showed no evidence of benefit on mortality from coronary heart disease or all cause mortality. How much was the fact that the findings were never published influenced by the investigators’ strong “beliefs” in the benefits of reducing saturated fat intake and their “ideological” interest in promoting linoleic-acid rich vegetable oils? No doubt, Ancel Keys and colleagues would have realised that making these findings public would have done severe damage to their “pet hypothesis”. When “ideological conflicts” creep into science it can be far more damaging to science in the long run than any financial conflicts simply because the former is far less evident than the latter. This is why I roll my eyes every time (and it happens nearly every time) they trot out Dr. Willett for the opposing viewpoint. He has staked his claim on the fat is evil (whether body fat or dietary fat), and I do not believe there is a shred — or mountain — of evidence that would change his mind. When you are no longer open to being proven wrong, you are no longer conducting science.